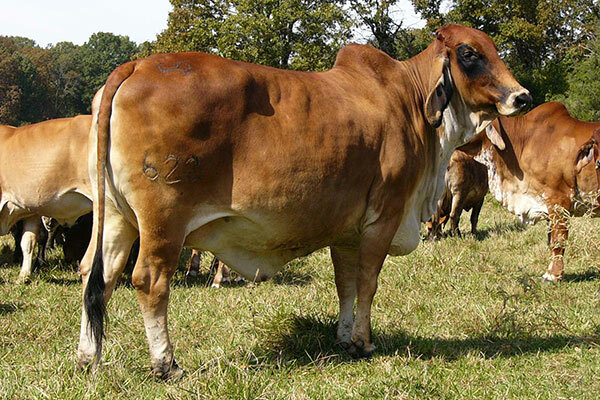 The entire Five Oaks cowherd can be traced back to 5 original females. 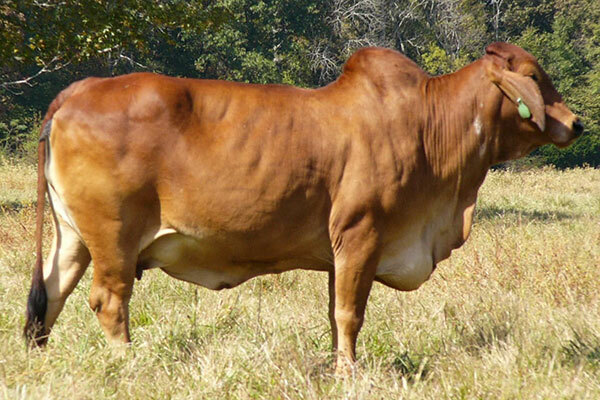 Our focus on these original cow families have helped us create an exceptional Red Brahman cow. Our females have an eye-catching feminine look, sound structure and endurance to remain a performing member of the herd beyond the lifetime of most cattle. At Five Oaks Cattle, we don’t emphasize one, or a specific set of traits, but strive to create the optimal combination of genetics that is the total package in one female.